Charlie Brown is determined to outsmart Lucy’s tricks and finally kick the football in this 8x8 storybook based on a classic Peanuts theme! It’s time for football! Charlie Brown is determined to kick the football higher and farther than anyone in the world. But Lucy enjoys pulling the football away just when he is about to kick it. This time the Peanuts gang rallies around Charlie Brown and supports him in his goal. Charlie Brown even has a wonderful dream where he kicks the football far, far away. Will his dream finally become a reality? 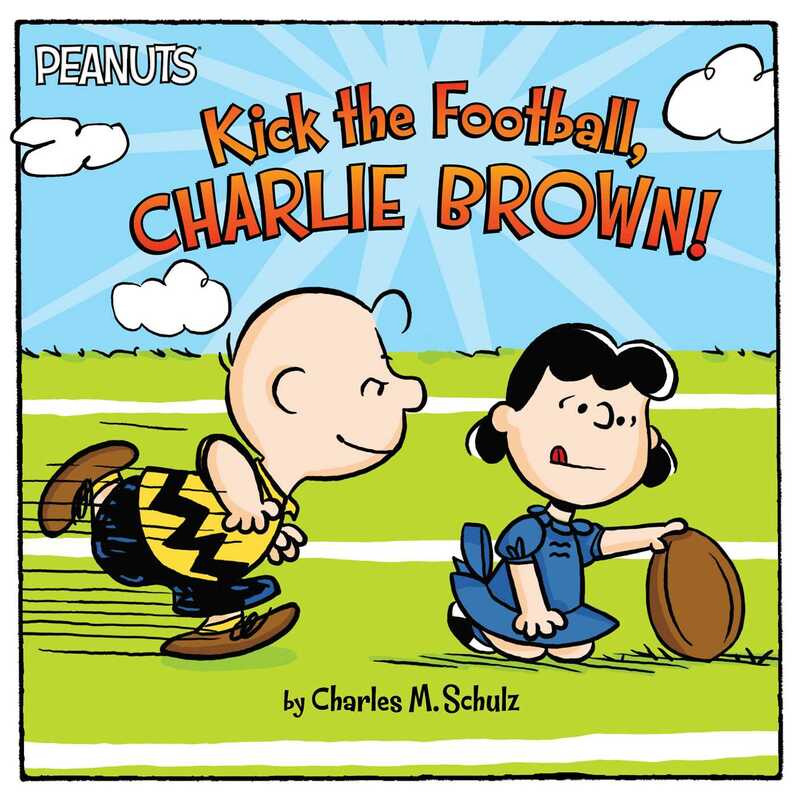 Book Cover Image (jpg): Kick the Football, Charlie Brown!